Due to MLS being a relatively young league, there aren’t a ton of fully developed rivalries between clubs. Sure, geography can play a part — as the Portland Timbers and Seattle Sounders certainly fit the bill in this capacity. D.C. United versus New York Red Bulls (formerly the Metrostars) also qualifies as a rivalry dating back to the earliest origins of the league (1996). However, we’ve yet to see a ruthless, hate-filled rivalry in this league. Many of the most famous rivalries include mixtures of big market teams with big name players. As currently constituted, the match-up on March 31st between Los Angeles Galaxy and LAFC could be the start of a real competitive battle. The Los Angeles Galaxy boast the most MLS Cups (5) in league history. 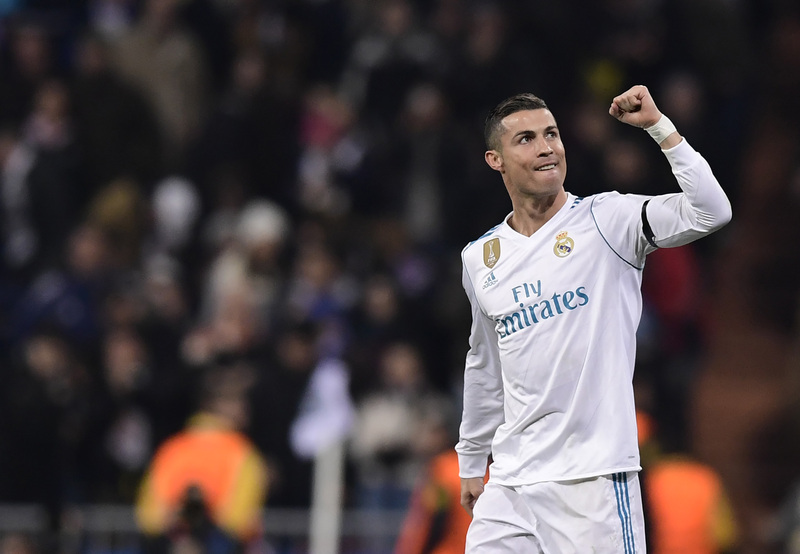 In addition, the franchise also previously employed the league’s best-ever player (Landon Donovan) and the league’s most recognizable/impactful player (David Beckham). Simply put, this franchise and winning have been synonymous with one another for two decades. It is the hallmark MLS franchise in terms of success at the highest level. With all of that said, the Galaxy aren’t even the premier franchise in its own city anymore. 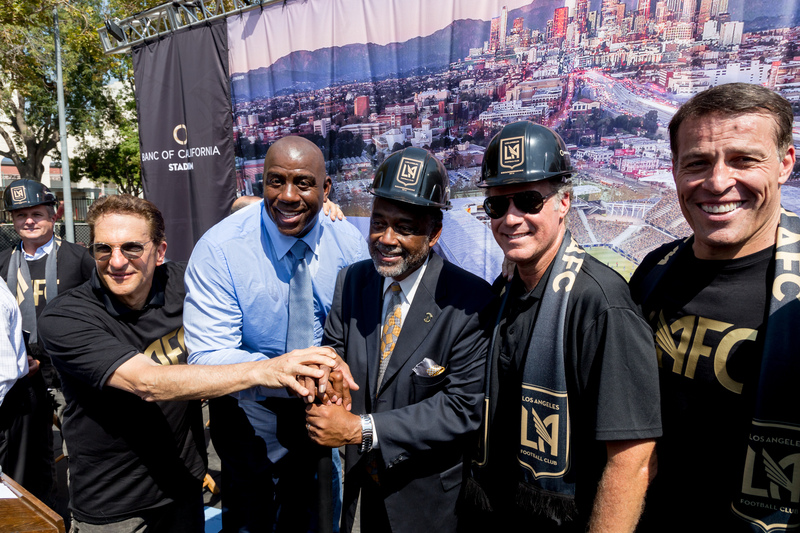 Expansion side LAFC has picked up a considerable amount of buzz over the last two years. Iconic names such as Magic Johnson, Will Ferrell, Vincent Tan, Mia Hamm, Nomar Garciaparra, Tom Penn, and Tony Robbins are all a part of the ownership team. LAFC has showcased itself as the city’s team. The grassroots effort to integrate all neighborhoods in Los Angeles has been highly refreshing. The black and gold team colors offer vibes of opulence. LAFC’s Banc of California Stadium is a state-of-the-art facility crafted after many of Europe’s most successful socccer-centric locations. Rarely can one find strictly soccer-designated stadiums within the United States — let alone one with this amount of aesthetic beauty. Nestled right down the street from the Los Angeles skyline, it’s a stunner. From a name recognition standpoint, LAFC went out and got arguably the most successful American manager of all-time in Bob Bradley. Bradley led the United States Men’s National team to the round of 16 in the 2014 World Cup, and also held jobs in multiple leagues around the world. Factor in LAFC winning its first two matches in impressive fashion, and there’s a ton of hype surrounding this club. As a way to potentially stem the tide, the Galaxy went out and overhauled its roster considerably. The likes of Perry Kitchen, Rolf Feltscher, Jørgen Skjelvik, Michaël Ciani and Romain Alessandrini were plucked from Europe. 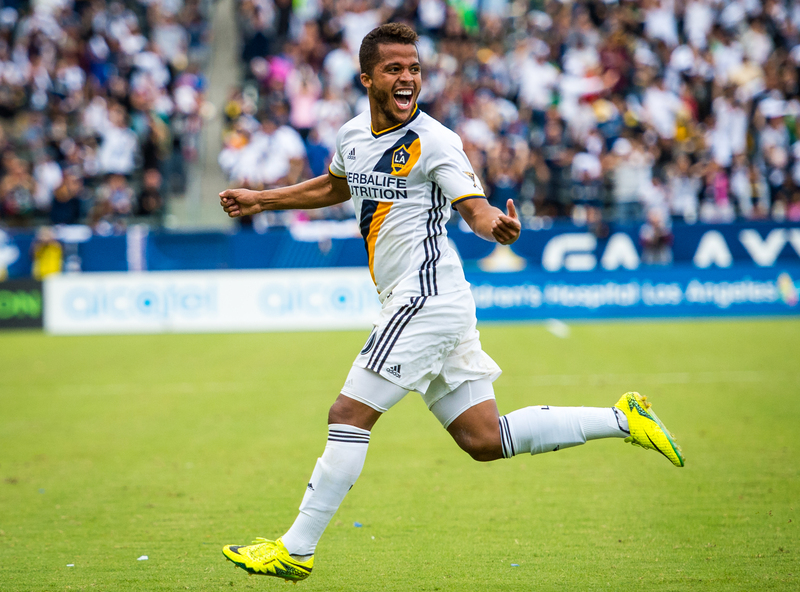 After inking Mexican National Team star Giovani Dos Santos to a large contract, the Galaxy also went out and acquired his brother, Jonathan. However, the highest-profile move made by Los Angeles involves global star Zlatan Ibrahimovic. According to reports, the Swedish international has signed a 2-year deal with the club. Though 36 years of age, Ibrahimovic is still a show-stopper. He can bag goals in his sleep, and certainly will help the Galaxy’s finances both in ticket sales and merchandise. 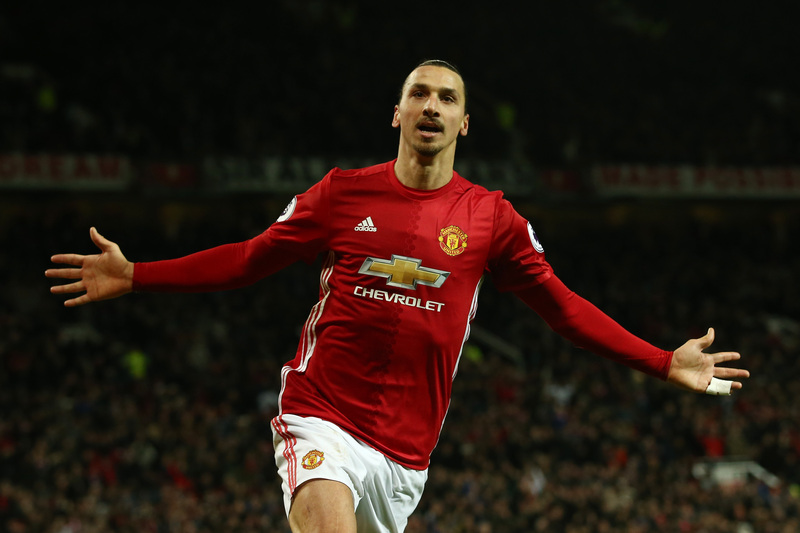 Ibrahimovic’s prickly and sometimes controversial behavior is exactly what’s needed to kick off this ‘battle for Los Angeles’. Remember, LAFC is trying to tap into the city’s sprawling limits. It’s essentially disregarding the Galaxy as a Los Angeles-based team considering the location of its stadium in Carson, California. It’s also disregarding the Galaxy’s preexisting fan base all across the region — instead hoping to make its own name as the prominent club in Los Angeles. It’s an interesting dynamic for sure. The Galaxy have bigger names on its roster. The moves to sign Ibrahimovic and the Dos Santos brothers will draw interest from both European and Mexican markets. LAFC does have fellow Mexican international Carlos Vela as a big-name player. 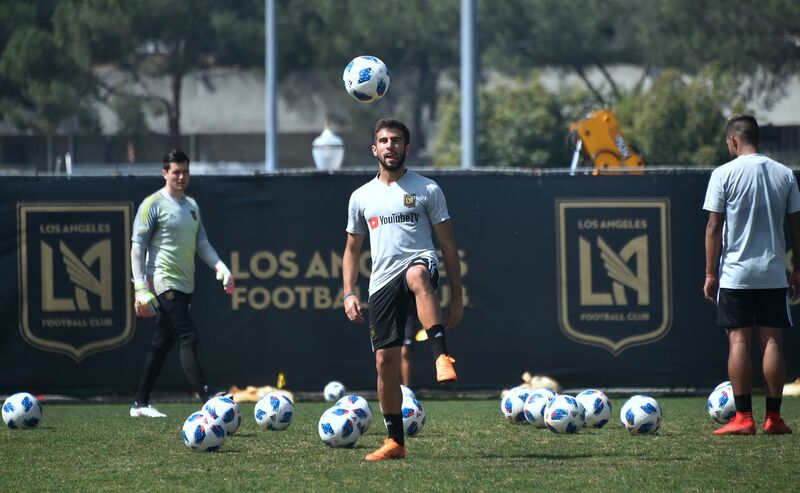 However, it’s opting to build its team primarily with younger, more energetic players (Diego Rossi, Latif Blessing, Eduard Atuesta, Shaft Brewer Jr., Joao Moutinho) looking to establish themselves. March 31st truly can’t come here soon enough.